The lactate photometer plus DP 110 is a device for the sports and rehabilitation area. 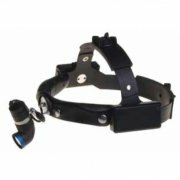 However, it is also used in emergency and intensive care units for the detection of shock. The particular advantage is that the hemoglobin should not be measured separately, but is determined by the device during the lactate and displayed. 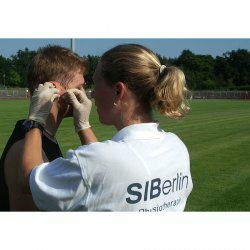 Zusätzich, the important parameter for sports medicine plus glucose are determined with the lactate photometer. 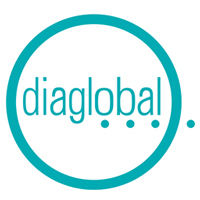 Due to modern diode technology eliminates relamping. The device saves all measured values ​​and is well suited because of its low weight as a portable device. The data transmission and analysis can be done via an easy to understand software. The implementation is very simple with only a small drop of blood. The software is optional. It is used to transfer the data stored in the device measurement data to a PC.